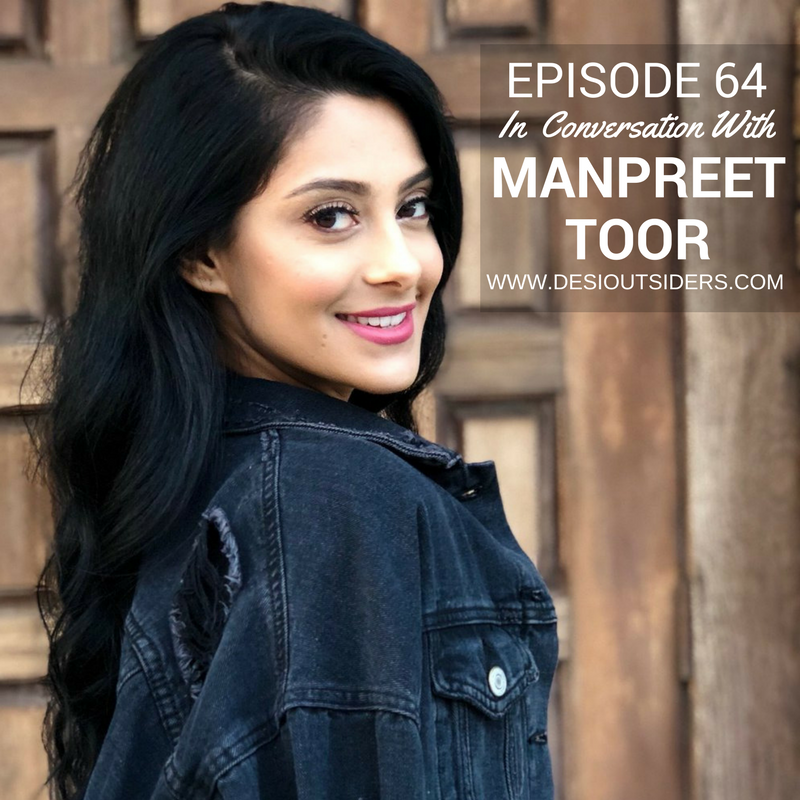 This week, we spoke to Manpreet Toor, a dancer, choreographer, and entrepreneur based in California. You must know Manpreet from her early days where she danced with her friend, Naina. Now Manpreet has been collaborating with big names in the industry - she recently worked with Punjabi By Nature and also gave us some exclusive news which she hasn’t spoken about just yet!